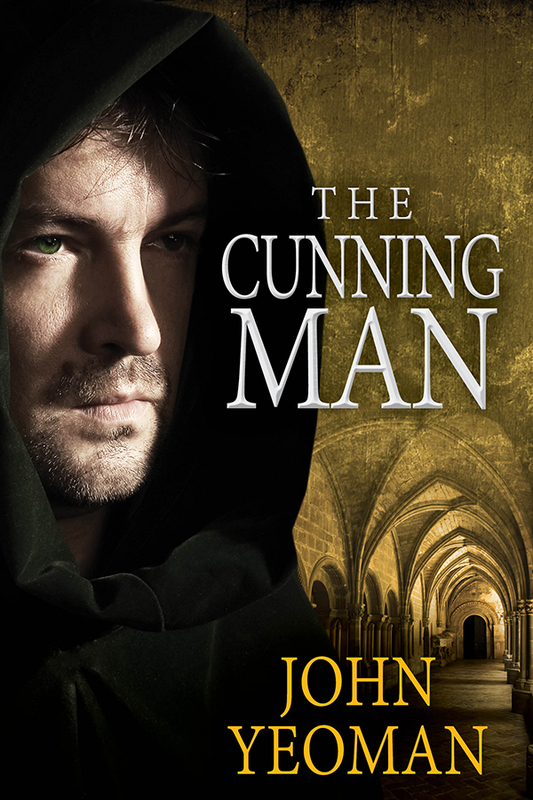 I recently read The Cunning Man, a unique short story collection by John Yeoman. To give you a quick feel for it, here’s the publisher’s description: “Looking for clever, fast-paced historical mysteries? Here you’ll discover seven ‘impossible’ crimes, locked room puzzles, passion and riddles galore. Enjoy these lusty crime stories set in Elizabethan England where a ‘cunning man’, Hippo Yeoman, must solve devilish cases to save his friends’ lives, or even his own. I enjoyed this collection of stories and found the notes on their construction interesting and informative. The author combines clever plots, with interesting tweaks to the historical record, and a likeable main character, Hippo, to produce a satisfying collection of stories. Each tale can be read entirely on its own but, by reading the stories in order, I enjoyed ‘experiencing’ the developments in Hippo’s life over a period of months. Including a back story and references to the main character’s own life added depth to the stories so that they were not only a series of mysteries which Hippo solved. The author’s ability to convincingly evoke the sights, sounds and smells of Elizabethan England also added to my enjoyment of the stories. Fans of historical mysteries as well as writers looking for insights into short story writing will find this a worthwhile collection to read. For more information about the author and his work, please visit John Yeoman’s website, and follow him on Twitter. 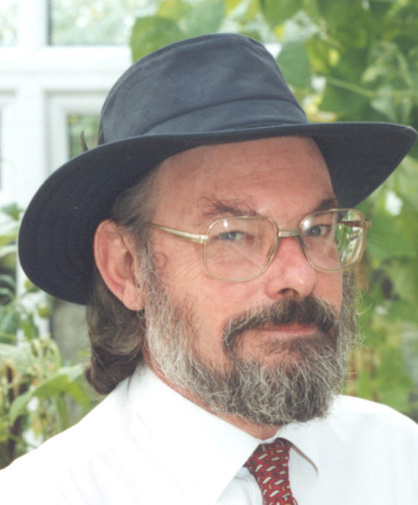 About Dr John Yeoman: He holds a PhD Creative Writing and is a total rogue. His first adventure when leaving Oxford university with an MA in English literature was to host a witchcraft cabaret in a London cellar. This so enchanted him with devilry that he took up a career in public relations. Across 42 years he has edited a newspaper, chaired a big PR consultancy and trained several thousands of people to write for fame, fun and occasionally fortune. For fifteen years he ran Britain’s largest self-publishing business and earned up to $1.4 million annually from his own living room. He founded Writers’ Village in 2009, now one of the world’s largest short fiction contests. 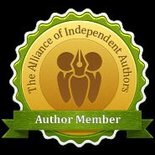 It’s no coincidence that its blog is titled the Wicked Writing Blog and it hosts guest posts every week from every best-selling author who is not ashamed to show their face there. This entry was posted in April 2015 and tagged cunning man, Elizabethan England, historical fiction, historical mystery, John Yeoman, The Cunning Man. Bookmark the permalink.